I am a Family Historian based in the Lockyer Valley in Queensland, Australia. In 2017, I graduated from the University of Tasmania with a Diploma in Family History and founded IXL Family History. 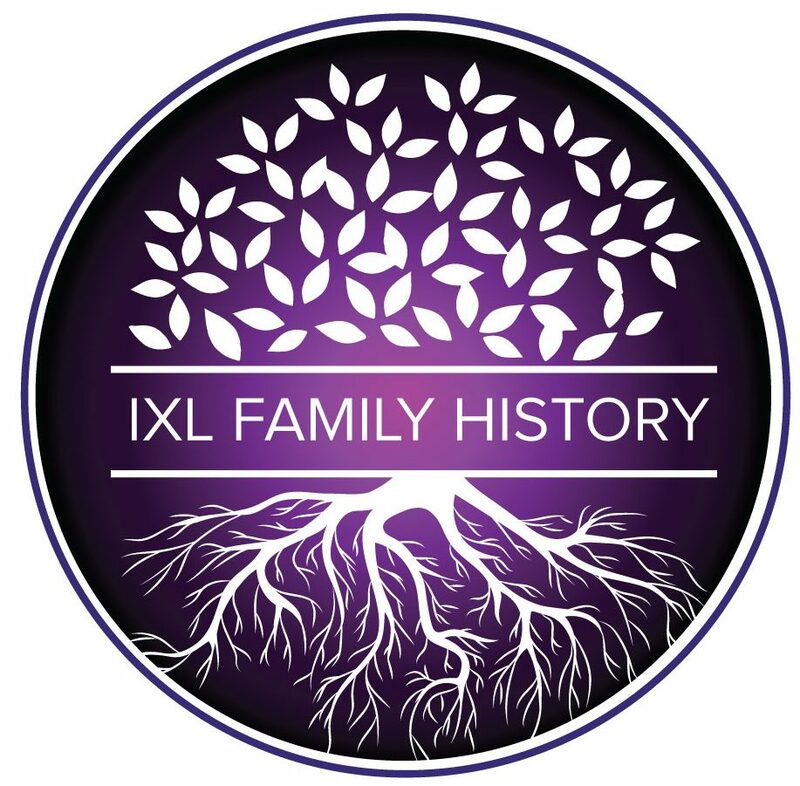 If you'd like me to assist you with your family history research, please contact me by email on ixlfamilyhistory@gmail.com or through the Contact page on this blog. In honour of Mother’s Day, and for the #52Ancestors in 52 weeks challenge, I am writing about an interview I did with my mother in 2016. In November 2016, just weeks before her 81st birthday, I sat down with my mum, Lorraine, and spoke with her about her earliest childhood memories. My earliest memory is of Dad and Mum and me coming home from Toowoomba to the house in Drayton Road in the horse and sulky. That’s my only memory of Dad. Born in the 1930s – my mother was the youngest of eleven children. She was just three years old when her father died. Sadly, she recalled the time around the death of her father. He’d been in a shocking accident when he was working at the meatworks. He fell into a vat of boiling tallow. I never saw him, but (my sister-in-law) Thel did, and she said he was a real mess. I don’t think he ever recovered from that, and then he got the T.B., and then he died. I was three and I don’t remember him dying or the funeral. I just don’t have any other memories of him. At the time of his death, Mum was living with her parents and siblings at 46 Drayton Road. She described the house as a big old house, with a verandah three-quarters the way around and a kitchen at the back. She remembered that when her brother Joe would get home from work, he’d “ride his motorbike up the front stairs, and around the verandah to his room. The verandah was always full of motorbikes and pushbikes.”, she recalled with a smile and a twinkle in her eye. One by one, five of Lorraine’s brothers enlisted and went away to fight overseas. When all the boys had joined the Army, Mum, Patty, Estelle and I went to live with Carmel and Jim in McCook Street (in Toowoomba). We were living there when I started school at St Saviour’s. It wasn’t long after that, Mum got sick. I wasn’t allowed to visit her in hospital and when she died, it was the saddest day of my life. By the age of eight, my mum, Lorraine, had lost both of her parents, moved from the family home, and all of her big brothers had gone away to fight in World War II. At this time, the ‘world’ was at war and in utter turmoil. My mother has always been a very strong, independent, and private woman – never too keen to talk about emotions or feelings and this has helped me to understand a little bit more about her. I think she’d agree, it did us both the “world of good”. The photo at the top of this blog is the only photo we have of Mum, with both her parents. Post Script. Sadly, my mum, Lorraine passed away from metastatic breast cancer on 6 October 2018. As Mum said in the interview, the saddest day in her life was when her mother died. I know now what she meant, for this was the saddest day in my life also. It is so nice to know that I have this recording of her, so that in my saddest times, I can still hear the sound of her voice. Miss ya Mum. J. ‘Meatworks Accident’, Daily Mercury, 6 September 1935, p.3. Robinson, D. Morris, R. Antic, ‘Myobacterium bovisas an Occupational Hazard in Abattoir Workers’, Australian and New Zealand Journal of Medicine, Issue 5, 1988, pp. 645-737.; Death Certificate of Thomas Robert Hill, died 3 June 1939, General Registry, Brisbane, Queensland, 1939/2292. Death certificate of Thomas Robert Hill, died 3 June 1939. Australian Geographic, ‘On this day: Australia at War’,http://www.australiangeographic.com.au/blogs/on-this-day/2011/09/on-this-day-australia-at-war/, Accessed 11 May 2018. Interview by Jacqui Brock, digital audio recording, Helidon, Queensland, Australia, 28 November 2016, in author’s possession.